Stuart taught archaeology at University College, Cardiff, for six years before moving back to Yorkshire. He then worked as a freelance archaeologist for several years before moving into a local government post managing the West Yorkshire Archaeology Service. 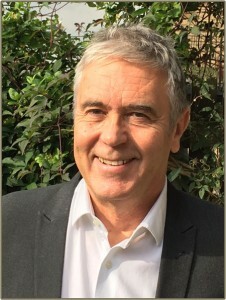 From 2003 to 2015 he headed up the local authority heritage services for West Yorkshire, including the West Yorkshire Archaeology Advisory Service and Historic Environment Record, the West Yorkshire Ecology Service and the West Yorkshire Archive Service.